If you suffer from allergies, call Active Chem-Dry today at (949) 612-7464 to schedule an appointment. Pet urine in carpet can also have negative health consequences. You will want to call a professional carpet cleaner to thoroughly clean and remove pet urine stains and odor. Active Chem-Dry uses P.U.R.T.® for pet urine odor removal. Because Active Chem-Dry uses 80% less water than typical steam cleaning and carpet cleaning rental machines, there is no excess water left behind to cause mold or mildew issues and a shorter dry time of only a few hours. 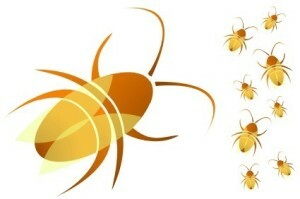 This is why Active Chem-Dry cleans for your health like no one else throughout Orange County, CA. 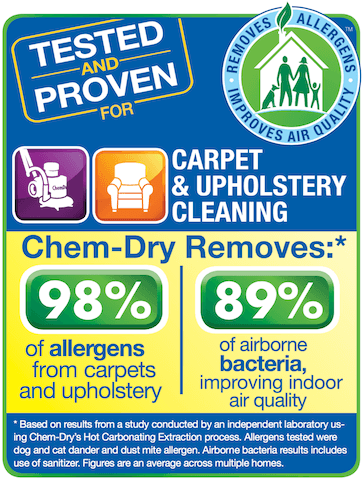 Call us at (949) 612-7464 to schedule your next carpet cleaning appointment and enjoy allergy relief. Reduce pet dander: Wash house pets weekly to cut down on the amount of allergens in your home. In between baths, wipe down pets when they return from outdoors.